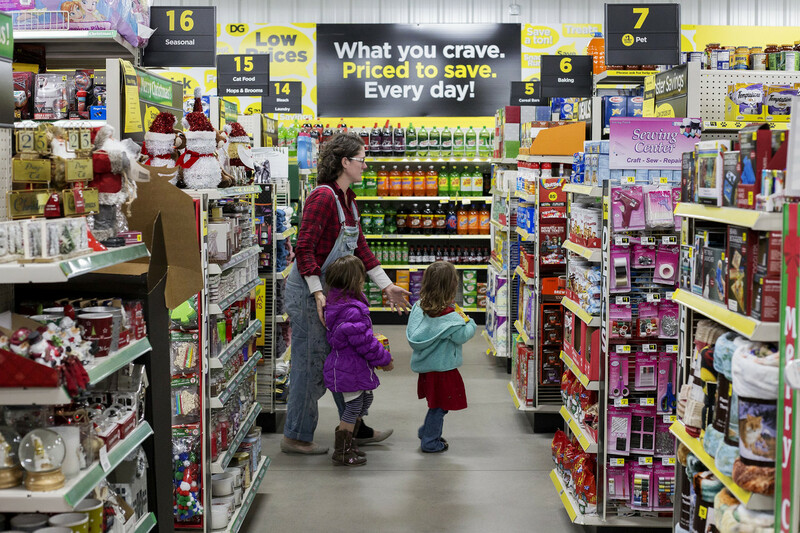 The Wall Street Journal has a great story on the success of Dollar General, a low priced variety store where things cost, well more than a dollar for the most part. The DG strategy has been and will be to expand into rural, low income areas that are not served by other retailers. But the real news is that the Trumpet policies are not helping his voters, in fact it is hurting them, as evidenced by this. While many large retailers are closing locations, Dollar General executives said they planned to build thousands more stores, mostly in small communities that have otherwise shown few signs of the U.S. economic recovery. The more the rural U.S. struggles, company officials said, the more places Dollar General has found to prosper. “The economy is continuing to create more of our core customer,” Chief Executive Todd Vasos said in an interview at the company’s Goodlettsville, Tenn., headquarters. Yep, you read that right. The economy is continuing to create more poor people. The Republican policies are working as intended.